When I try to connect my fedora 7.0 server by ftp, following error occured. 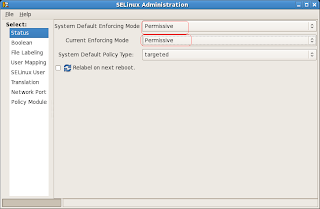 I solved the problem by changing SELinux setting to "permissive"
Be sure to change System Default Enforcing Mode too, otheriwse, the problem will occurs again after system reboot. setsebool -P ftp_home_dir=1. Also i used a ftu user and not an anonymous one...Good Luck..